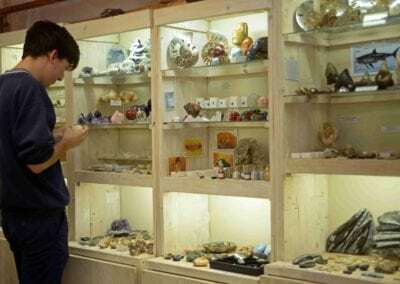 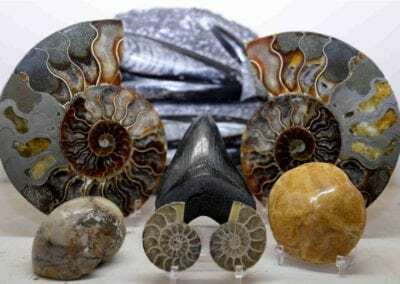 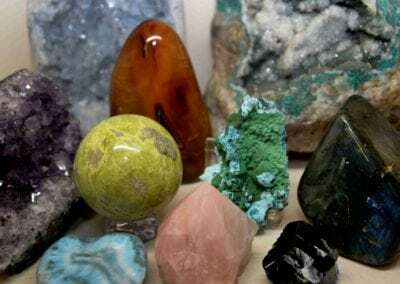 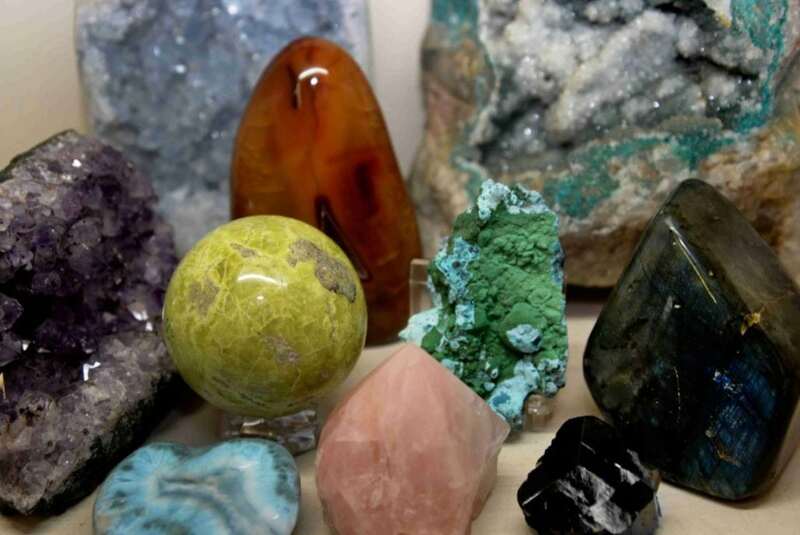 Kobus Avenant loves rocks, minerals, crystal and fossils and have been collecting for many years. 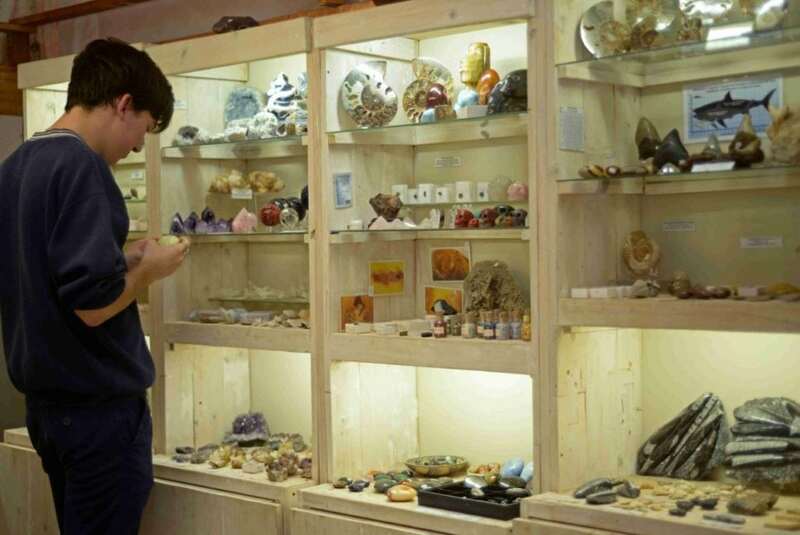 He enjoys sharing his knowledge and teaching young and old about the wonders of nature. 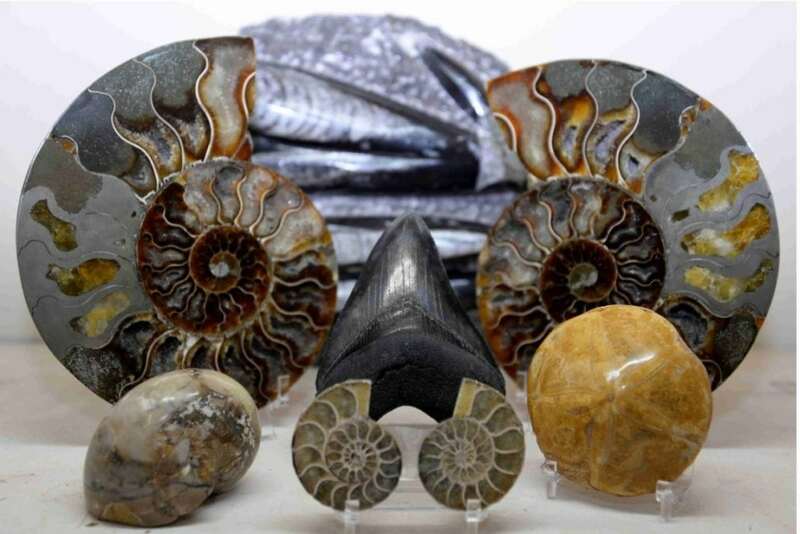 You will come away with some very interesting pieces at reasonable prices. 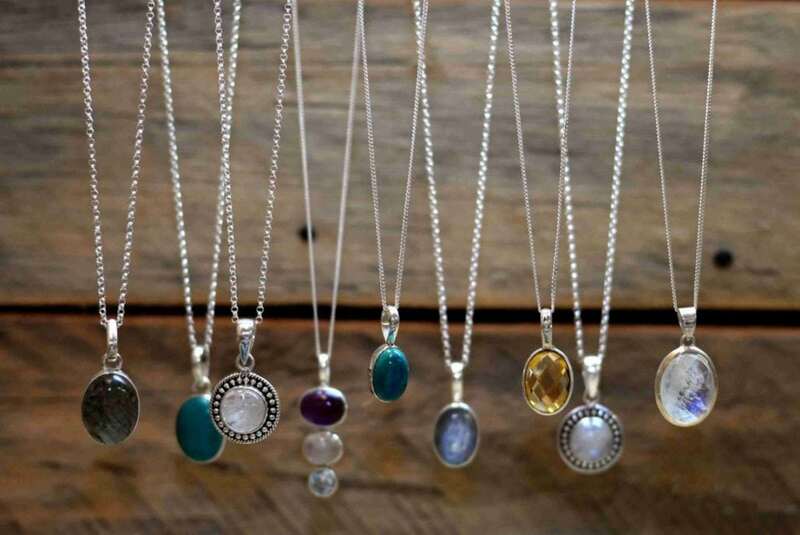 Visiting Rocking Gems is a treat not to be missed at Root44. 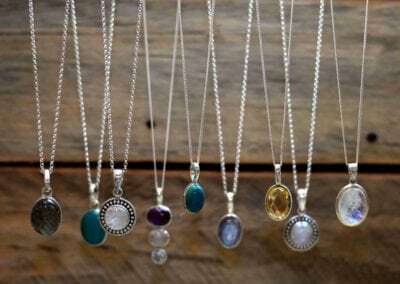 While there, also have a look at the very unique range of sterling silver jewellery all set with natural stones and materials, some even handmade by Kobus himself.